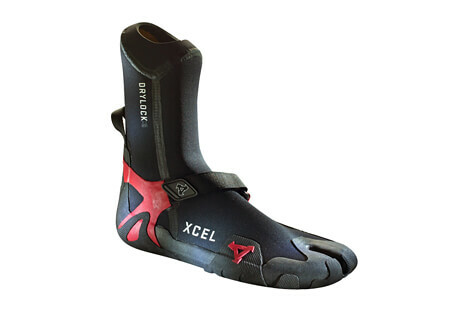 Born on Oahu in 1982, Xcel is dedicated to exceptional quality through research, development, and design innovation. With tropical to cold-water products, the brand stresses performance: maximum stretch and durability, sealed-seam construction, and a fit that feels custom-made. 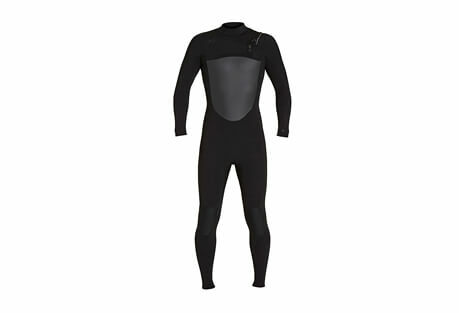 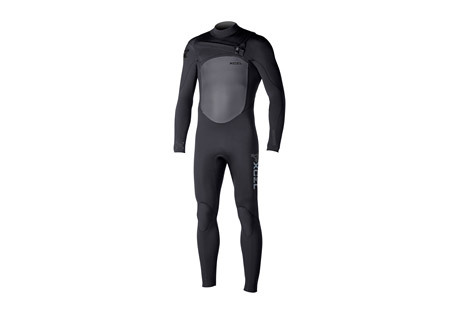 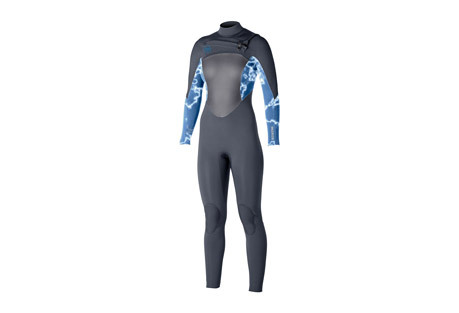 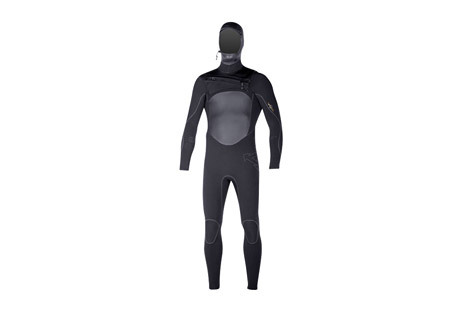 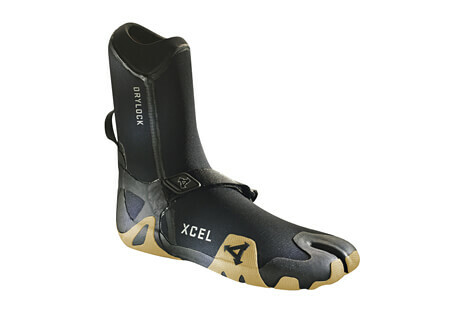 Xcel was voted Surf Industry Manufacturer's Association (SIMA) "Wetsuit of the Year" by industry peers numerous times.